A full brother to former classy three year-old Proisir, Divine Prophet (3c Choisir x Prophet Jewel, by Encosta de Lago) showed he will be a force this spring when scoring a blistering last to first win in the Group III ATC Up and Coming Stakes at Randwick on Saturday. Impressive when winning his maiden at Kembla in March, the Hawkes Racing trained colt was sent for a spell after finishing an unlucky third to Prized Icon in the Group I ATC Champagne Stakes on April 16. Tuned up with two recent trials, Divine Prophet charged home late for Tommy Berry to post a short neck win in the 1300 metre sprint and has now won two of four starts earning over $160,000 in prizemoney. Co-trainer John Hawkes said the colt had given indications that he would progress further as a three-year-old and possibly stretch out to 2000 metres as did his brother Proisir, who was second in the Group I AJC Spring Champion Stakes. "He showed a bit of promise as a young horse and he’s gone the right way and trained on,” Hawkes said. "It’s only his first run back so I think he’ll improve a bit. 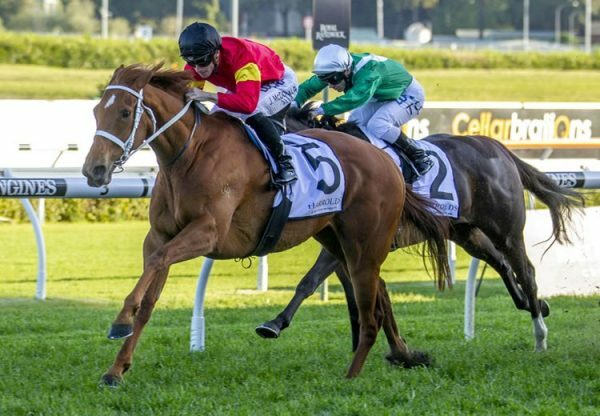 He’s got a long way to go this spring but I think he’ll run over a mile and a quarter.” Divine Prophet’s win catapulted him to the top of Golden Rose futures markets at $6 with Sportsbet, just above stablemate Star Turn ($8), an impressive winner of the Group III ATC San Domenico Stakes last Saturday at Rosehill. Hawkes said the spring programs of Divine Prophet and Star Turn would not be dictated by the prospect of them clashing. "We haven’t decided anything yet. You’ve got to run the horses where they’ve got to run,” he said. 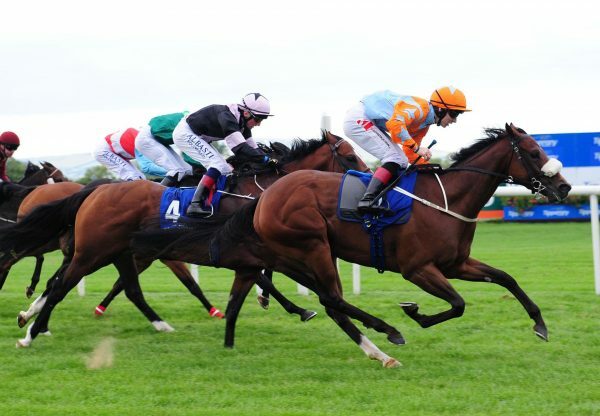 "They’re different three-year-olds anyway, this bloke (Divine Prophet) is a more a middle-distance type whereas the other one is more a sprinter.” Divine Prophet is also entered for the Group I Caulfield Guineas (1600m) on October 8 and Group I Cox Plate (2040m) at Moonee Valley. 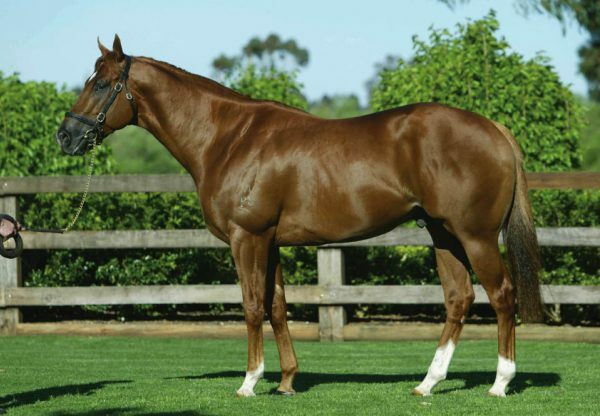 The 76th stakes-winner for Choisir, Divine Prophet was bred and retained to race by Anthony and Mario Falcone, who also raced his mother Prophet Jewel, a smart Sydney metropolitan winner of six races by Encosta de Lago. 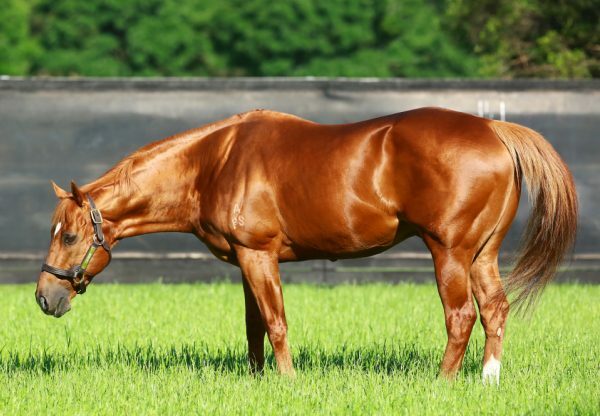 They enjoyed much success with his older brother Proisir, who won the Group III Newcastle Spring Stakes and was Group I placed in the ATC Spring Champion Stakes and Randwick Guineas. Divine Prophet results from the first subsequent mating to Proisir’s sire Choisir for Prophet Jewel. Divine Prophet is bred on the same cross as recent Group I winner Japonisme , who is also by Choisir from a daughter of Encosta de Lago. Choisir stands this spring at a fee of $29,700 alongside his champion son Starspanglebdanner at $24,750.